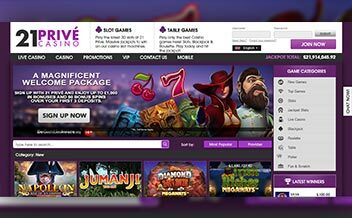 21 Prive Casino offers players with lots of games to choose from. 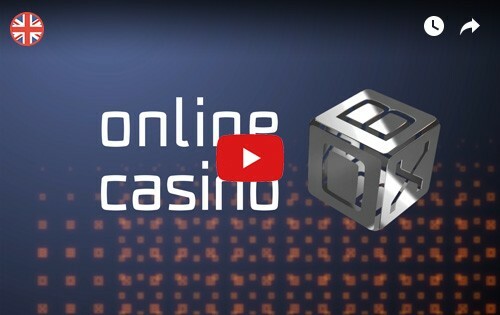 The casino was formed in 2014 and is owned by the Imperium Network Solutions Ltd. The casino is fully licensed by the UK Gambling Commission and Curacao eGaming. 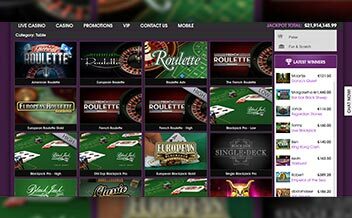 The casino is dazzling purple in color and clearly detailed to make navigation very easy for the players. Despite being in the game for around 4 years the casino has risen to the expectations of players and has thrived in providing gamers with the best gaming experience. Some of the games provided are slot games, table games, and poker games. Their customer support team is ready to always help you with any problem you may deal with. On the first deposit, when you deposit €100 you will get an additional €100 to have fun with. On the second deposit, you will get an additional €50 to have fun with when you deposit €200. On the third deposit, when you deposit €200 you will get an additional €100 to have fun with.  The casino offers bonuses which should be used on any table or slots games. You will get 30% which is equivalent to €100 on your initial deposit each Sunday. Each Monday morning you get 25% which is equivalent to €25 to have fun with. Players can only join the VIP club by invite only. Some of the privileges of being in the VIP club are calls to participate in exclusive offers, events and promotions, and direct contact with your account manager. 21 Prive Casino has a variety of slot games to choose from. Some of the games are Lost Relics, Hotline, Jungle Spirit, Starburst, Twin Spin, Hall of Gods, and Divine Fortune among others. The casino has amazing table games, some of the games are Caribbean Stud, Baccarat, Oasis Poker, Casino Hold’em, Red Dog, PuntoBanco, and Texas Switch. The casino has poker games too. Some of the poker games are Joker Wild, Deuces Wild, Jacks or Better, and All American. 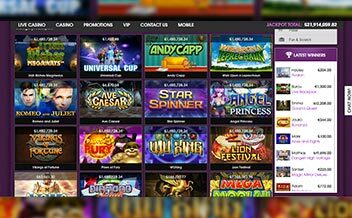 The casino’s game supplier is Microgaming, 1×2 Gaming, NetEnt, Thunderkick, NextGen, High5Games, Evolution Gaming, and Aristocrat among others. Some of the restricted countries are Kenya, United States, Uganda, Yemen, Poland, Zimbabwe, South Africa, Cuba, Denmark, Russia, and Afghanistan among many others. The currencies used in this casino are EUR, ARS, GBP, and CAS. The casino is available on browsers such as Opera Mini, Chrome, and Mozilla. The casino has made its website mobile friendly hence you can play on your electronic devices such as your phone and tablet. Since the casinos’ website is instant play, you can play at your own comfort and there’s no need to download it. It is secured by SSL encryption. It has many restricted countries. 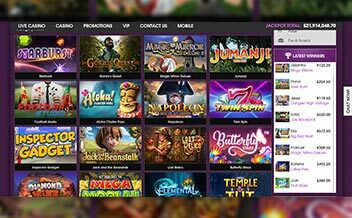 Despite being new the casino has risen to its player’s expectation and prides itself on providing the best of services. The casino is well protected hence you can be assured of your privacy. The casino has no unresolved complaints. Be part of this amazing casino.